Building a residential swimming pool can be done in a variety of methods. 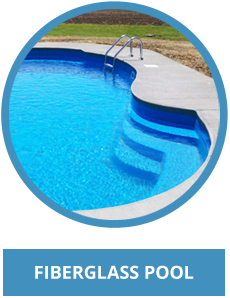 The most common are called vinyl liner pools, fiberglass pools, or concrete-poured pools. Each of these styles also has several styles and each can be customized to the desired level by the owner. Swimming pools can also be built in the ground or above the ground. 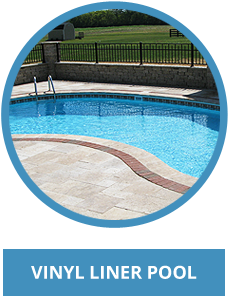 In addition to vinyl liner pools, fiberglass pools, and gunite concrete pools, we also install a product called The Ultimate Pool. This pool is an option for special situations and can often fit most anyone’s budget. Finally, Edwards Pools is knowledgeable about salt chlorine generating systems. All swimming pool styles have their own benefit to the home-owner, and Edwards Pools can assist you with making the best decision for your family and for your budget. Not only can Edwards Pools help you design your dream swimming pool, they can also handle all of your decking and fencing needs. They know what works best in your situation, and can help you create a beautiful landscape for you to enjoy for years to come. 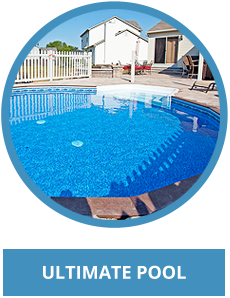 Edwards Pools has extensive experience and their customer service is second to none. They are professionals who back their product, perform workmanship only of the highest quality, and have an extremely high customer service rating across the board. Edwards Pools is insured and bonded and are accredited by the Better Business Bureau with an “A” rating. They are also on Angie’s List with an “A” grade rating. Nathan Edwards and his team will never be inconvenienced by questions; they expect them to allow the homeowner to fully understand the process and the products. If Nathan books an appointment, he will be there. You can count on Edwards Pools. 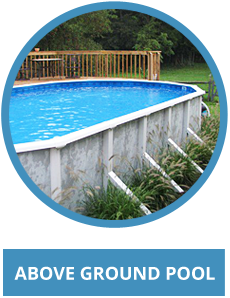 Having installed over 1,300 in ground and above ground pools in Ohio in the last 8 years, hiring Edwards Pools to handle your swimming pool needs is the best decision you will make.